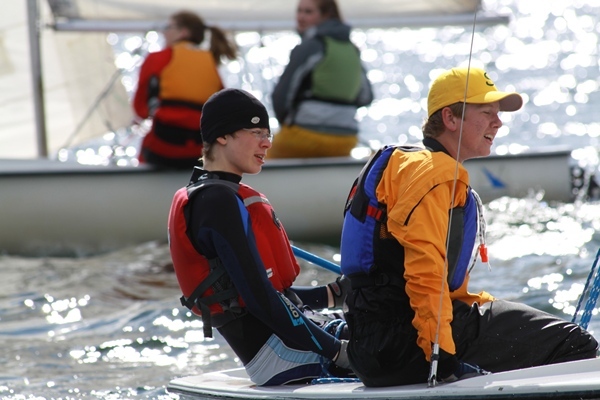 The Bellingham Sailing Foundation is a local non-profit organization supporting youth sailing in Bellingham and Whatcom County. The organization is a supportor of WCHS and many other youth sailing programs in Bellingham. For more information contact Scott Wilson at scottjwilson@gmail.com.